A true wilderness expedition is a project in long-distance organisation. You’ll appreciate a pack that understands the challenge ahead. Featuring a women’s specific fit, the Xena series is our thoroughbred racehorse of backpacking packs, it was bred to organise and carry your gear across Earth's remotest regions. 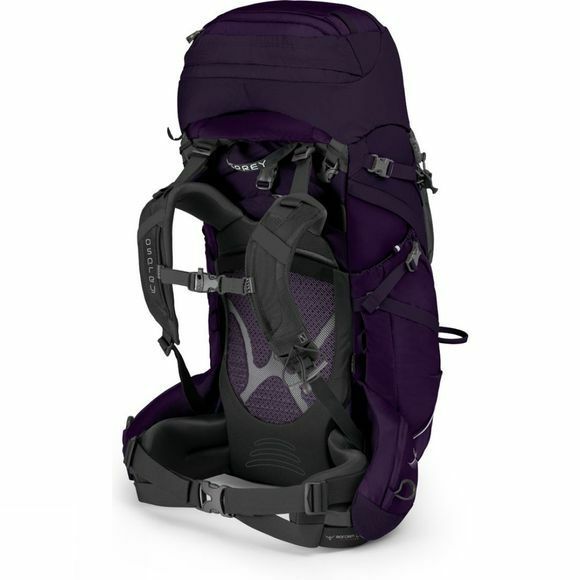 The dual side-zips and lower base compartment provide multiple access points to the main body of your pack. We know what a 25+kg load feels like, we’ve invested all our expertise and experience into the “engine” of the pack – or you might call it the backsystem. The customizable Bioform™ CM hipbelt supports and distributes your load in an even and comfortable way. The torso adjustable NeoSpacer™ harness and AirScape™ backpanel provide both ventilation and comfort. Our unique Stow-on-the-Go™ feature allows you to attach your Trekking Poles to the pack quickly and easily without removing it. You can remove the top lid and convert it to a lumbar pack, perfect for day hikes away from your basecamp. The Powermesh pockets on the front and sides of the pack are great for storing anything you can cram into them, designed to access water bottles on the go. The dual hipbelt pockets provide instant access to essentials like Energy Bars, Sun-Cream or Compact Camera. 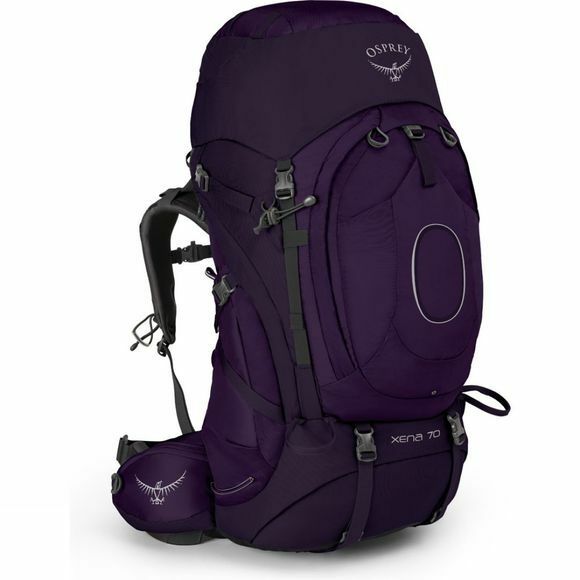 The Xena incorporates everything we’ve learned over the last 40 years about building durable, comfortable and intuitive expedition packs.